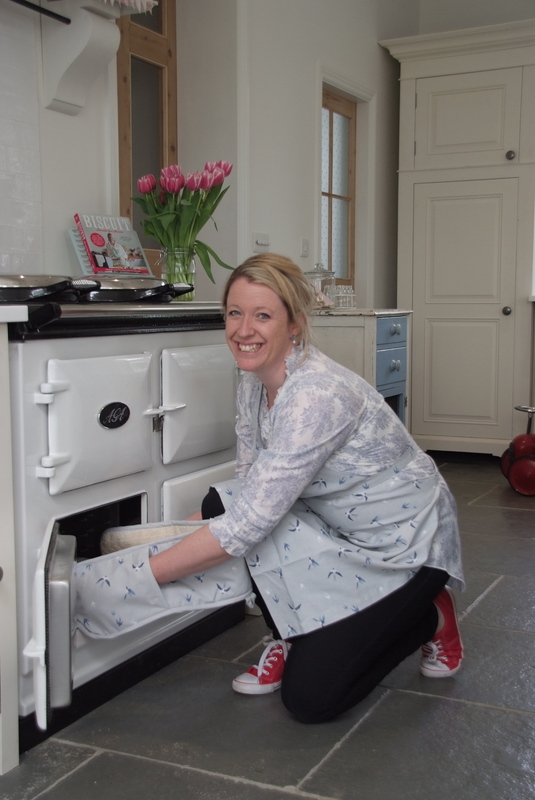 Join Miranda for a Friday baking session to get ready for the weekend. 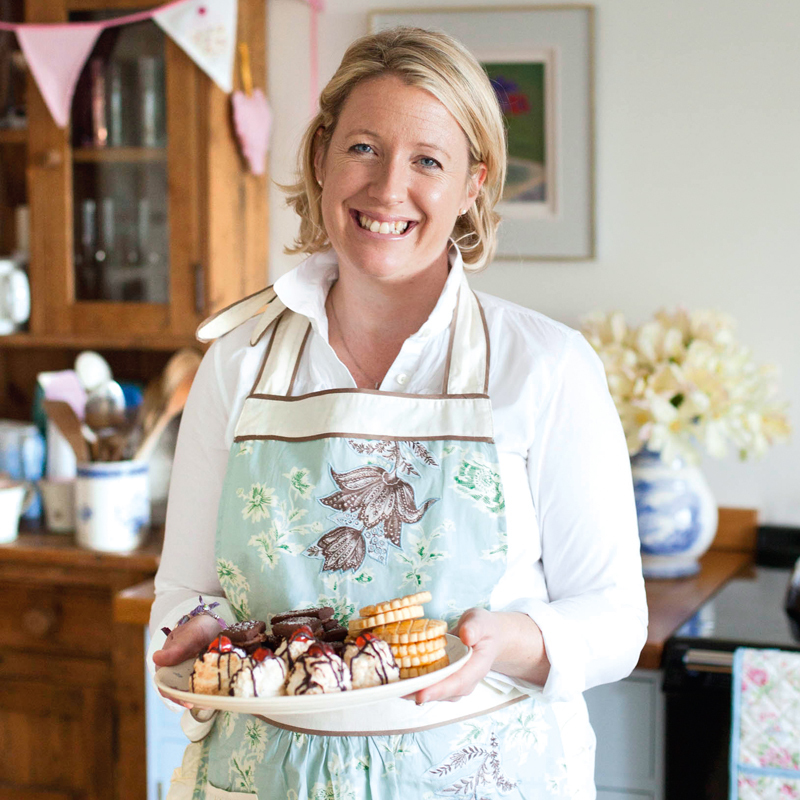 Be the perfect hostess and take home your recipe pack and the confidence to make a scrumptious homemade savoury tart, scones, layer cake and a pudding to wow your family, friends or weekend guests. 9.45 – 1.00 to include coffee & homemade cake.